It all starts with connection. Through LinkedIn Local, we aim to make first level connections real by creating a space for in-person conversations to take place. We are better together. By learning from leaders, movers, and shakers in and from the KC area we can develop a culture of growth and development. Growth requires collaboration. When we work together through collaboration we can learn from each other, problem solve more efficiently, and break down barriers. 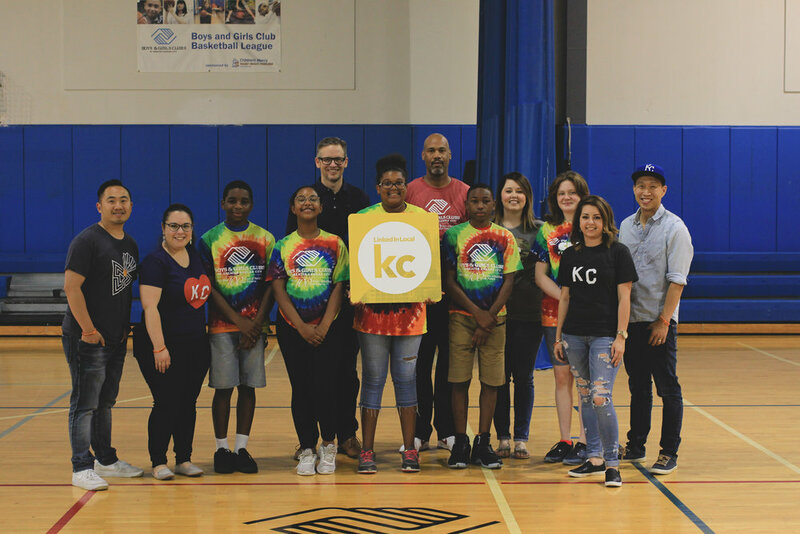 Imagine the difference working together can make in the KC area. Every LinkedIn Local KC event partners with a local non-profit organization to donate the net proceeds of all ticket sales.